With its legendary design the Weber One Touch Original charcoal barbecue delivers exceptional results every time. Go on, treat yourself to a design classic. Porcelain-enamelled bowl and lid. No-rust aluminium vent, New style handle with heat shield, No-rust ash catcher, Aluminised steel One Touch cleaning system. 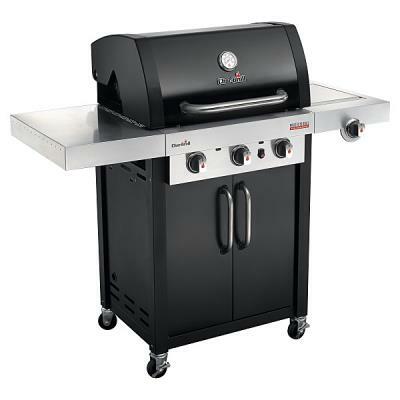 Triple-plated cooking grate, Crack-proof all weather wheels & two charcoal rails. 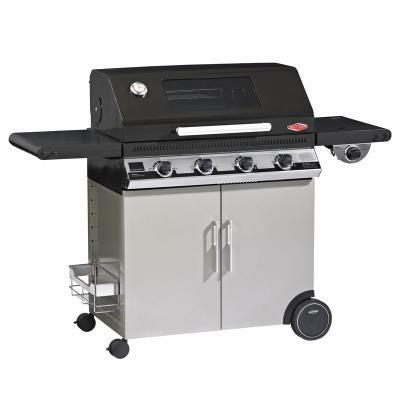 excellent quality at a great price - Weber is known for good quality & we were impressed at how easily this bbq was assembled & what a generous size it was for the price. Cheapest on line or in shops & with free delivery & free cover - fantastic value. Speed of delivery due to excellent customer service is second to none. 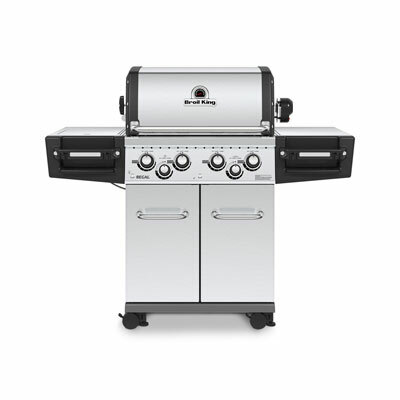 - I knew what BBQ I wanted as simple to assemble and very easy to use. Cooked on these many times. After much research found best price on Beds BBQ. Items purchase arrived in good condition with no faults. Good service overall. Prepare the barbecue for grilling (direct method) over a high heat (230-290°C / 450-550°F). Place eight biscuits on a plate, putting a square of chocolate on top of each one. Thread two marshmallows on to the end of each skewer. Hold the marshmallows just above the cooking grate over high grilling heat and turn slowly for 2-3 minutes until lightly browned. Slide one warm marshmallow on to each chocolate square, placing another biscuit on top of each one.